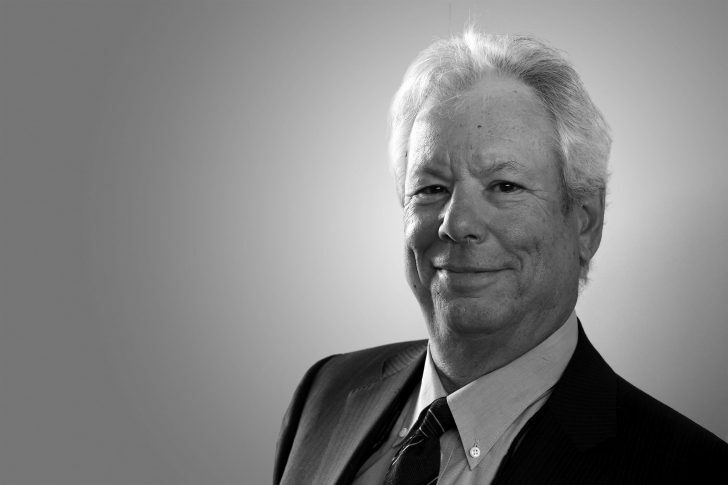 Earlier this month, the economist Richard Thaler won the Nobel Prize – for his work on ‘nudge theory’ – otherwise known as Behavioural Economics. This was an eye-catching award; recognition for his efforts not only to change the profession of economics, but to popularise the whole agenda with the general public, policymakers, governments and people delivering local services. I went to see a talk by Richard Thaler many years ago, hosted by the Cabinet Office. He was entertaining, insightful and unconventional (I stole his slide with the fly in the urinal!). I had already read his ‘Nudge’ book, and during the discussion session afterwards, I asked him whether he thought nudge had application to social care. He said he thought it would be difficult, partly because social care isn’t a transactional service, triggered by a sign, text message or letter. · People respond to the stimulus given to them by the public sector. Most people don’t involve the state in their lives unless they feel they have to. · People often act irrationally in response to the stimulus. This can be predicted and managed using behavioural science frameworks. · To solve big problems, you cannot just have a nudge. They are often low-cost solutions in themselves, but only work in context of other system changes alongside them. · Nudge is easy to say, hard to test, hard to implement, and hard to scale because of very strong cultural norms in staff groups, and because systems are complex, with equilibriums which are very hard to shift. Several years later, we have taken these lessons and are busy applying them at scale to transform Adult Social Care systems. Whilst it is true that social care isn’t a transactional service, it turns out there are many preciously important moments on the journey, where the interaction between the front-line member of staff and the member of the public is vitally important in shaping the next step. In a report we launched last week, Mission:Possible; we shared our finding that 20% of the demand in the Adult Social Care system is avoidable. Almost all of that demand arises because those thousands of small interactions, handled clumsily, add up to poor choices, and £3bn pounds of unnecessary spending. We have shown with interventions designed using behavioural science that much of this avoidable demand can – in fact – be avoided. It turns out that whilst social care isn’t a transactional service, it does have many, many moments of transaction. When we handle these moments of transaction clumsily, or bureaucratically, we end up spending money we don’t need to, and outcomes are worse. When we handle them with the insight that the person on the other side is a human being, we get much better results.